Ride in the western side of the state? This spots for you! 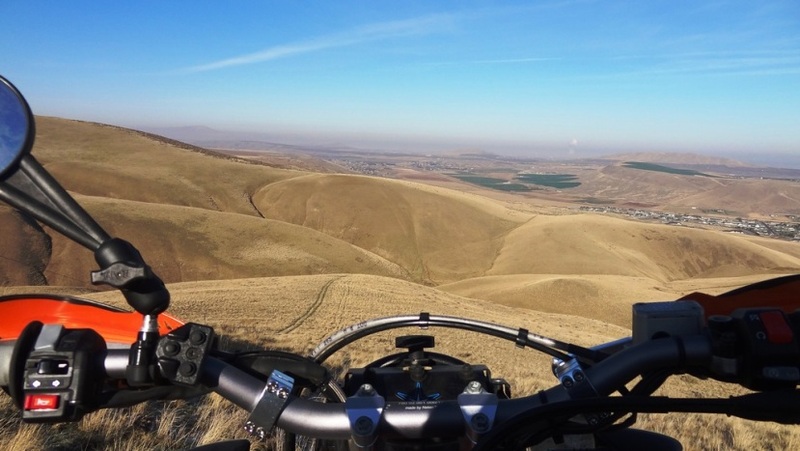 Live or Ride in the Deserts/Mountains of Eastern OR? This ones for you! OBCDR Territory, OH YEAH!!!! Central Oregon Riders...here's your spot!